Welcome to Golden Paws Dog Training! 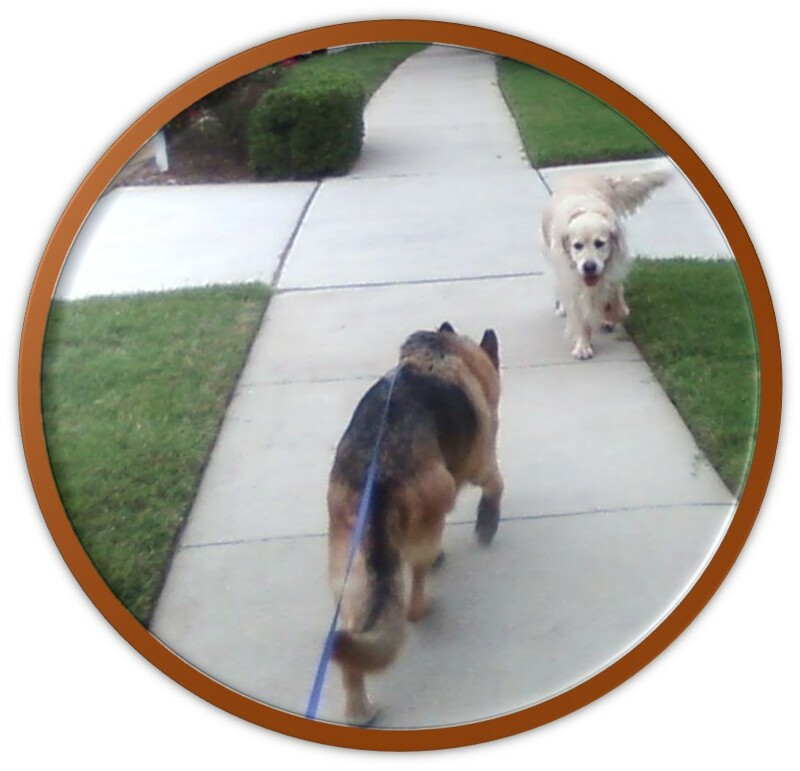 At Golden Paws we specialize in canine behavior and socialization. Our mission at Golden Paws is to help you communicate with, and understand, your dog. We want to help you build a positive relationship that is built on a foundation of trust. We understand each dog, and each person, is unique; we do not use a "one-size fits all" approach. At Golden Paws we observe both the dog and the person; we use this observation to motivate the dog and build confidence in the person. We only use force-free training techniques focusing on having fun! Looking for your new best friend? Click below! Golden Paws will be opening a new training center in Pittsboro! Our Grand Opening will be this summer! Stay tuned for more details and follow us on Facebook for transformation pictures!